BeagleBone Black vs Raspberry Pi 3 – What’s Better? Before the BeagleBone vs Raspberry Pi comparison, let get down to the memory lane to know about Raspberry Pi and BeagleBone Black. The Raspberry Pi’s first generation was released in the early days of February 2012 – nobody knew at the time that it would become something close to a revolution. The goal was simple – make computing accessible and affordable. Though this will help you understand what the Raspberry Pi is – it will also answer a question you are perhaps looking to answer: BeagleBone Black vs Raspberry Pi 3, what’s better? Computers are very accessible today – at least for the most part – but a computer that you can tweak runs on extremely low power, and can fit in your palm was – at the time – rare to find. Of course, while Raspberry Pi-focused on making a good product that was easy to tinker with while being affordable, there were others who liked the idea of a small computer – but demanded something more powerful. While the Raspberry Pi Foundation has released updates for the Raspberry Pi ever since – the latest being Raspberry Pi 3 Model B launched in early 2016 – they don’t really focus on performance but on usability. As for what is BeagleBone Black – it is a newcomer; what it lacks in experience, it easily makes up for with its capabilities and performance. With both of these – you might be confused, do you want the original Raspberry Pi with its brilliant support and documentation, or do you want to tinker with BeagleBone Black with the higher amount of freedom it offers. 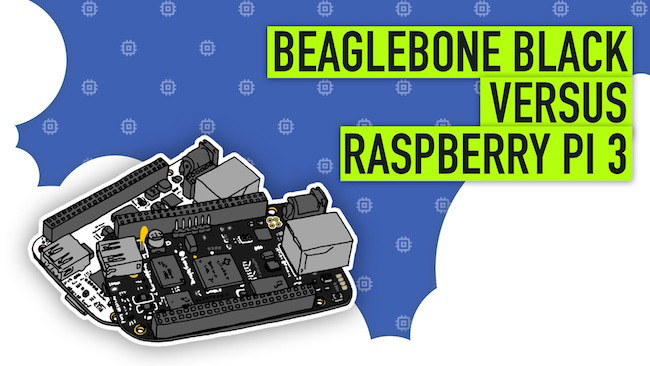 Let’s have a go at ridding you of this dilemma – BeagleBone vs Raspberry Pi. 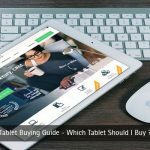 The summary above should have given you an idea of what the Raspberry Pi is trying to do – it is a computer just a little bit bigger than a credit card, but it’s not very powerful. The Raspberry Pi 3 Model B does cost $35; for reference, the Chromecast costs $35 and offers you much less at the same price. The Pi 3 can act as a Google Cast device, and much more – as long as you are willing to tinker with it and make it into one. With the incredible amount of documentation and support, it can be quite easy to do whatever you want with a Raspberry Pi – if you can think about it, there’s probably a guide for it. There is a point when complicated procedures become easy even for beginners – the Raspberry Pi is at that point, with its vast collection of guides and tutorials and the massive community backing it. The Raspberry Pi Foundation even builds its own flavor of Linux – Raspbian – that comes with all the tools you could need on the Raspberry Pi preinstalled. It can’t get any easier than that. However – the BeagleBone Black isn’t focusing on beginners, but on those who know what they intend to do with it, hence it is time to look at the hard and raw specifications for both of them. These are obviously not all of the specifications – but you can see where this comparison of BeagleBone vs Raspberry Pi 3 is going. 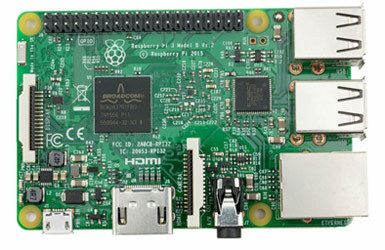 While the Raspberry Pi 3 has more RAM – it is also the slower DDR2 RAM, versus BeagleBone Black’s DDR3. Similarly, the Raspberry Pi has no onboard storage, but the BeagleBone has 4 GB of it. These tiny changes are what makes BeagleBone relevant, but here’s a big one: The GPIO pins. The GPIO pins are used for interaction with the real world – physically, they are just metal pins, but you can input current into them, or output current out of them. This interaction allows you to integrate Raspberry Pi or the BeagleBone Black with other accessories – perhaps a sensor, a motor, maybe a switch; interaction with the physical world is made possible with these pins. The Raspberry Pi has a modest amount of pins – 26 – but the BeagleBone Black goes to a whopping number of 65. That’s a massive difference, and that’s also where the answer to the dilemma lies. In this battle of BeagleBone vs Raspberry Pi, the winner is you – You have the opportunity to choose the best solution for you. The Raspberry Pi has better documentation and support, while the BeagleBone Black gives you a lot more freedom for hardware expandability. So then, the answer becomes quite clear; if you are looking to build a software project where you don’t need much hardware interaction – you should probably go for the Raspberry Pi just because of its extensive community and documentation. Despite its older generation RAM, it is quite capable of handling most tasks. If are wanting to interact with the world with a whole lot of sensors and motors, then you will be benefitted a lot with the extra GPIO pins on BeagleBone Black. Hopefully, our guide for BeagleBone vs Raspberry Pi has helped you pick the one that’s right for you – the price difference of $10 might also be a point you would want to consider. While $35 does not so much to an American; it could cost somebody’s monthly rent in another part of the world. 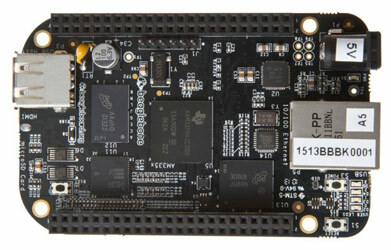 BeagleBone Black’s $45 price tag, might just be a little pricey for a few parts of the world.